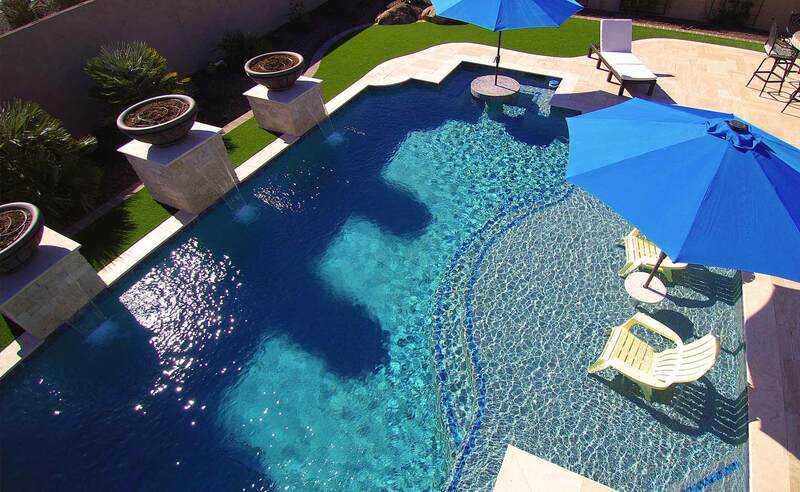 Many pools are built each year that don’t create a lifestyle! 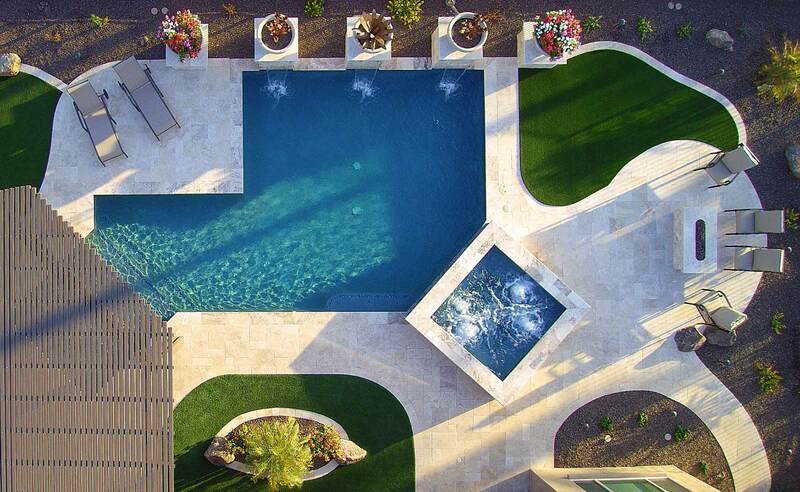 We believe that a pool is more than a vessel that holds water. 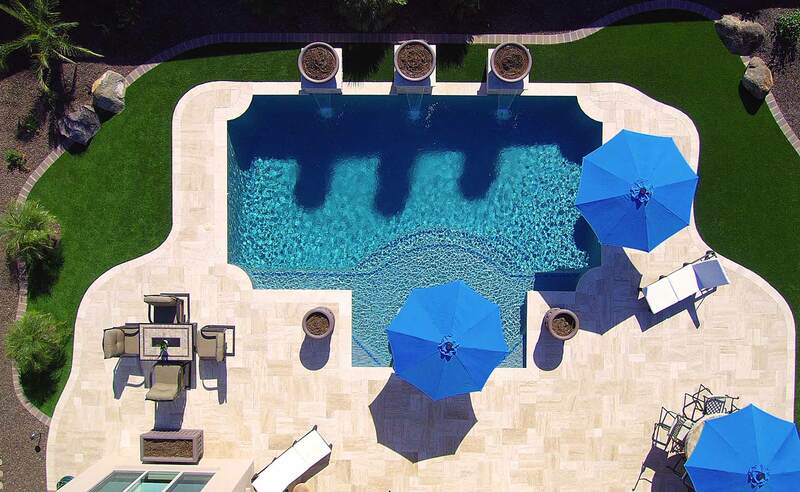 To us, a swimming pool is an invitation for family and friends to come together. It is a piece of the world that you can proudly call your own and invite others to share. Barbecues, birthdays, parties, and simple weekend gatherings will bring you memories to last a lifetime. We strive to build our customers projects with personal touch and care. Basically, we build it as it were our own. The highest quality equipment, certified specialist for each construction phase, and owner supervision are the basis of our philosophy. We have opted for somewhat of a different path as the typical pool company profile. Showrooms, heavy advertising, and volume construction do not offer our customers what they desire. The saying goes, you sell and build how you buy. 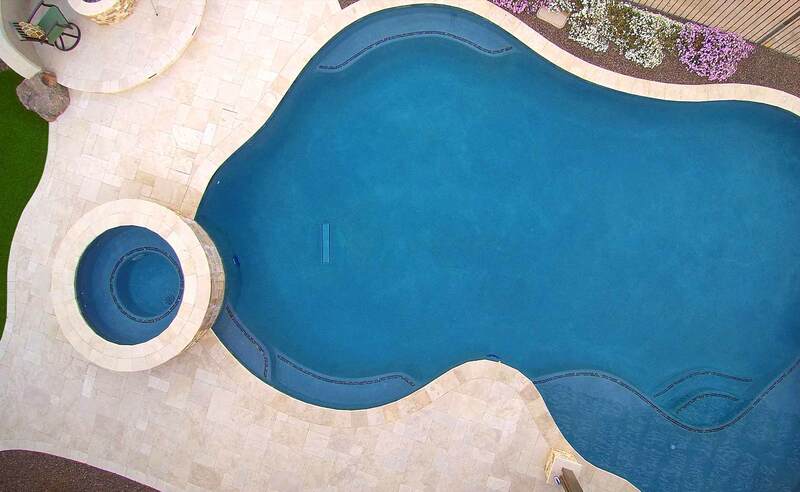 Anasazi Pools focuses on premium, tested products, reliable contactors, and quality craftsmanship. All of these features have a cost that we proudly invest in for our customer’s benefit. I highly recommend Anasazi Pools. Their service is superb both prior to, and after construction. They have never let me down. I have been their client nearly 5 years. Their office staff is exceptional. Our pool is awesome! Joe came and set all up this a.m., and we were very attentive students through pool school. Now we are sweeping…… Another great experience with a contractor. We are in the throes of having a pool built – 3 years after the house. 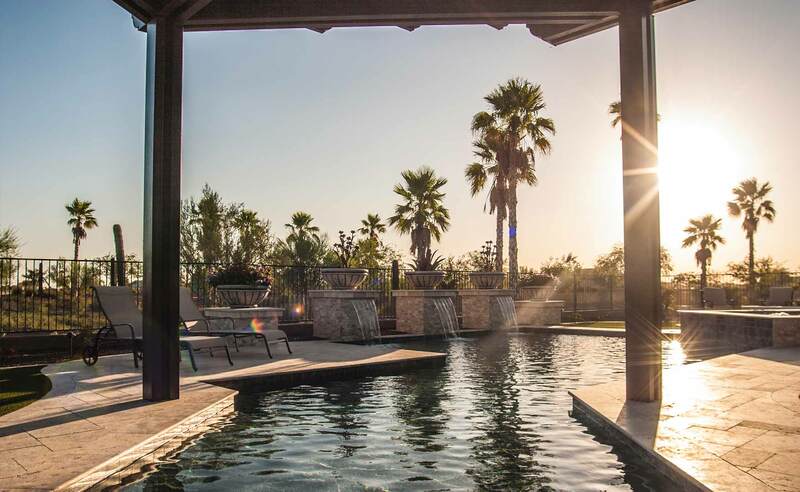 For those of you out there considering a pool, I am here to tell you that the quality of the work being preformed and the customer service from Anasazi Pools is above and beyond the call of duty. Call us @ 444-7471 if you have any questions. Come and see it – we are on the house tour this year! Anasazi did our pool and we’re amazing. Jack spent hours coming up with a design since we had a limited area to work with. He advised us every step of the way and made many helpful suggestions. He never tried to up sell us or pressure us into anything. 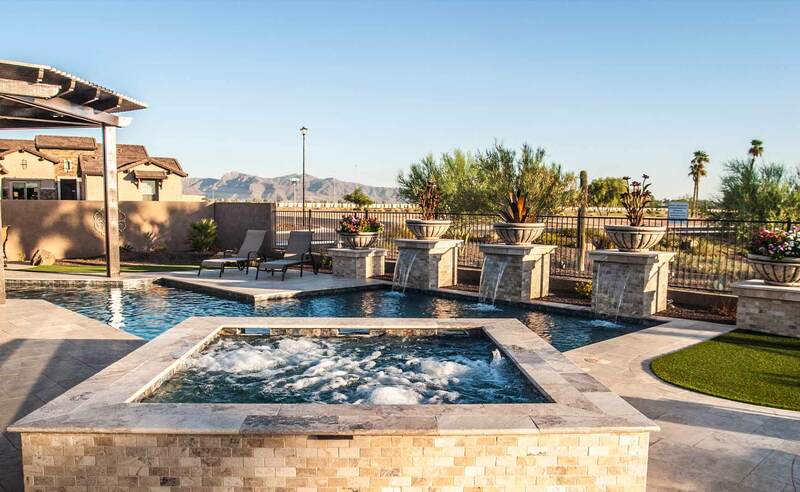 We interviewed several pool companies and decided on Anasazi. One of the selling points is that our salesperson, Drew, would also be working on our pool. I liked that we were talking to a tradesman, not just a salesman. After receiving our deposit and signing the contract, they kept in touch every step of the way. The pool is beautiful! Thank You! Please feel free to show it off to your new customers. We are so glad we were able to see different examples prior to purchase. We take great pride in our client relationships. We adhere to a relationship philosophy of open candid communication along with accountability for the projects entrusted to us.